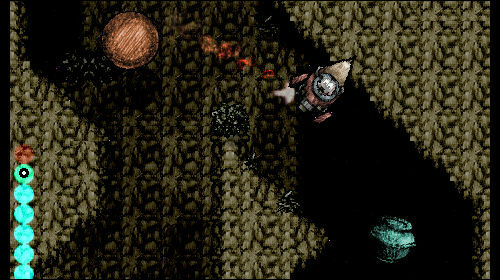 Waxy's Rocket Party is a new action game by the author of Ark 22, in which players have to guide a rocket carefully to the finish line found in each of the seventy levels offered. Use the left and right cursor keys to direct the ship, and hold both buttons to stabilize your ride. Press the F4 key to play in full screen mode.